At Joy Creek Nursery, we are having our traditional fall sales before closing for the season and year on October 31st, 2014. All Hardy Fuschias On Sale Now: 2 for 1 until gone. All Shade Plants On Sale for 20% Off from October 1 – 11. 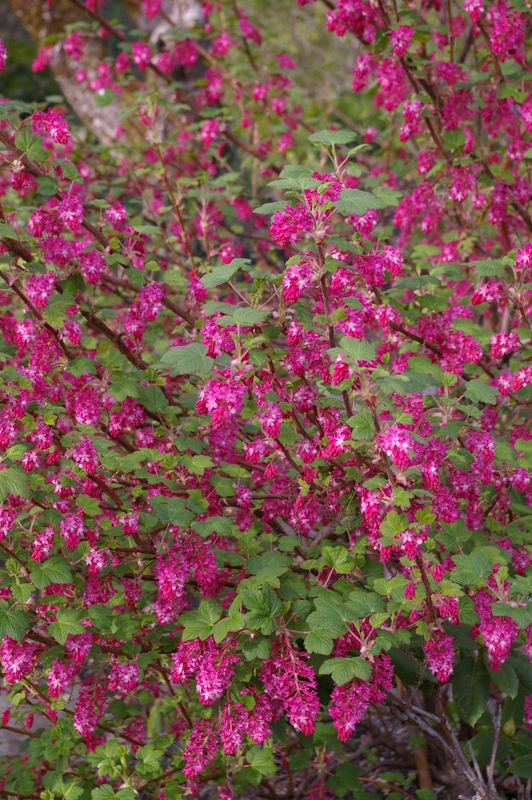 All Dry Border Plants On Sale for 20% Off from October 12 – 18. 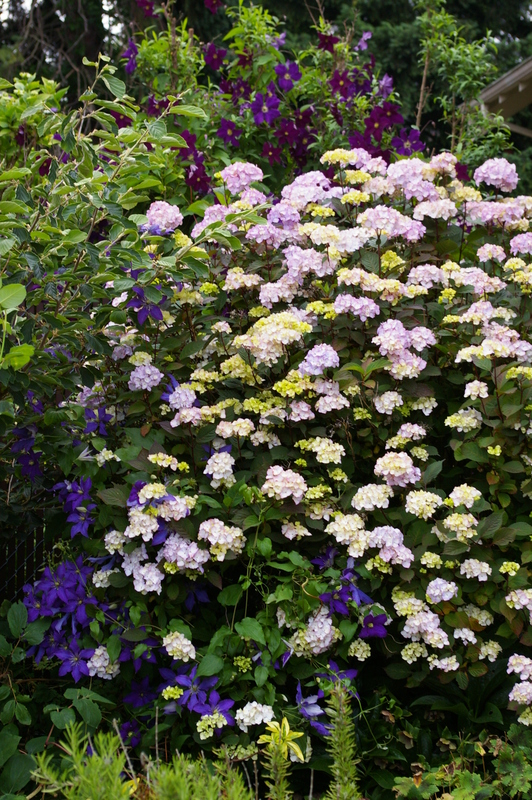 All Mixed Border, Shrubs and Roses On Sale for 20% Off from October 19 – 25. All Plants On Sale for 30% Off October 26 – 31. Don’t miss out on some of the best deals of the year! All Fuschias: Two for the price of one! Hurry! This sale is on now! 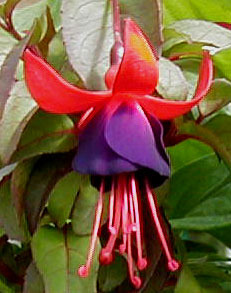 Lovely, hardy garden fuschias are on sale now. Basic container maintenance and a strong design element are essential to having breathtaking containers throughout the winter. Create a winter container combination that will delight you through the cold winter months and the year ahead. Free and open to the public. Cool days and cool nights are setting in as we sale on into winter. Now is the time to update your garden’s over heated summer plants with some new fresh and hardy choices that will spring forward with gusto during the next year. Send autumn out with the promise of spring. Let your shovels dig and your pitchforks sing. A key ingredient to the structure and vibrancy of the late season garden are the grasses and their allies. 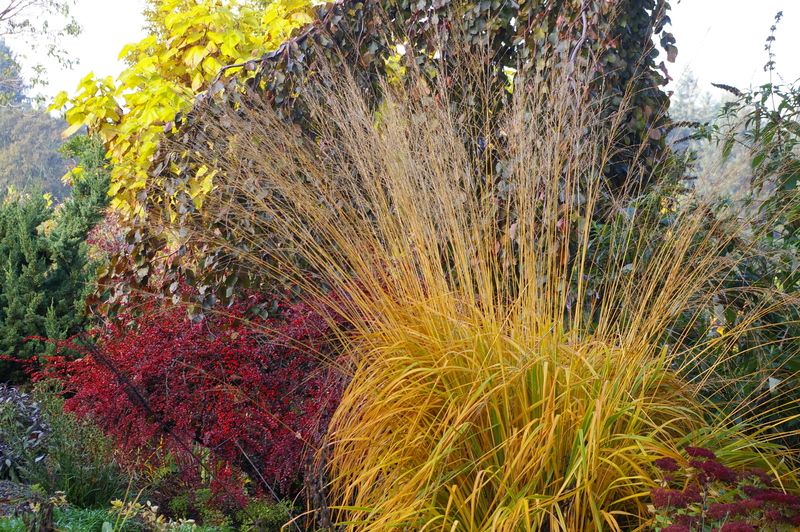 Mike will lead a tour highlighting the uses of the many varieties of grasses in our gardens. As individual specimens or used in combination with other garden plants, grasses add a visual punch to small or large gardens. There is a $10.00 class fee for ‘CEH’ Certification. Many gardeners plan for spring and summer but somehow forget the brilliant colors of autumn foliage and fruit. 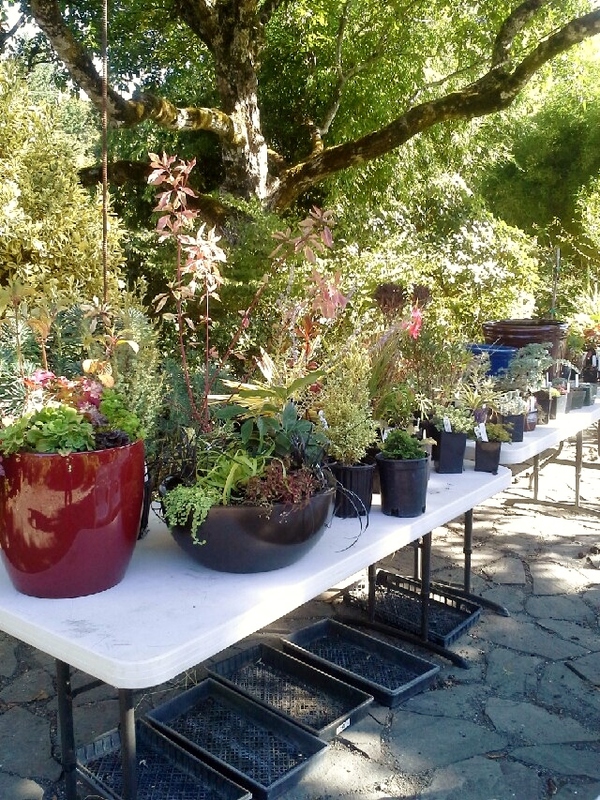 Come and sample some of the best shrubs of the season. 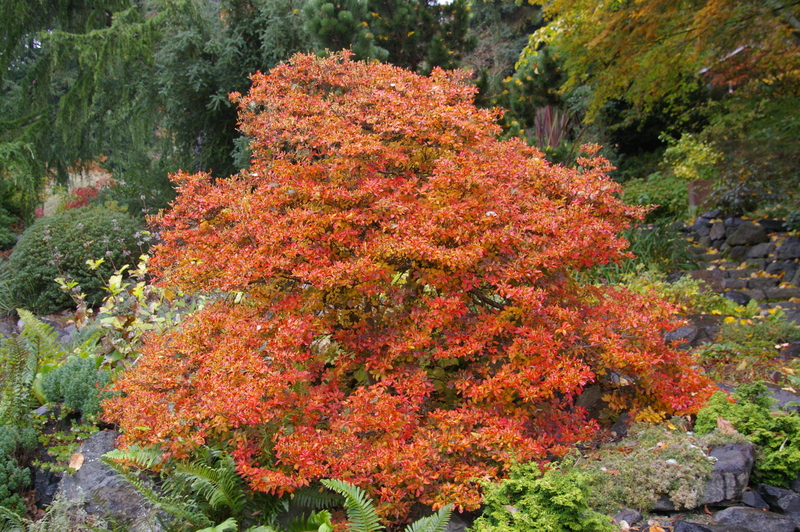 Remember, there is no better time to plant shrubs than the fall. Roger will bring plants from his nursery (gosslerfarms.com) for sale. 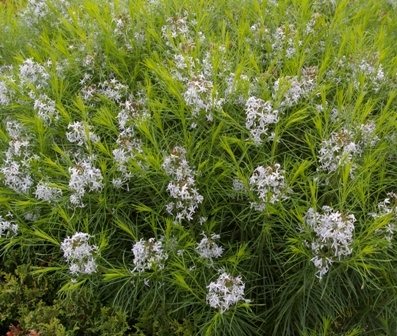 Not every “native” plant is suitable for or esthetically attractive to Northwest gardeners. Plants from other regions of the world are often more seductive and many of them make ideal additions to our gardens. Yet, more and more, we are encouraged to “go native.” It is easy to feel conflicted as you make your plant choices. Fortunately, striking a balance between the two approaches can offer pleasing results and satisfy both the need to be “responsible” gardeners and the desire for creative freedom and playfulness. There is a broad range of appealing plants that can help make the transition toward a more native garden.